So, I have a terrible habit of reviewing davidstea teas that are discontinued right after I buy them, apparently. I'm sorry! 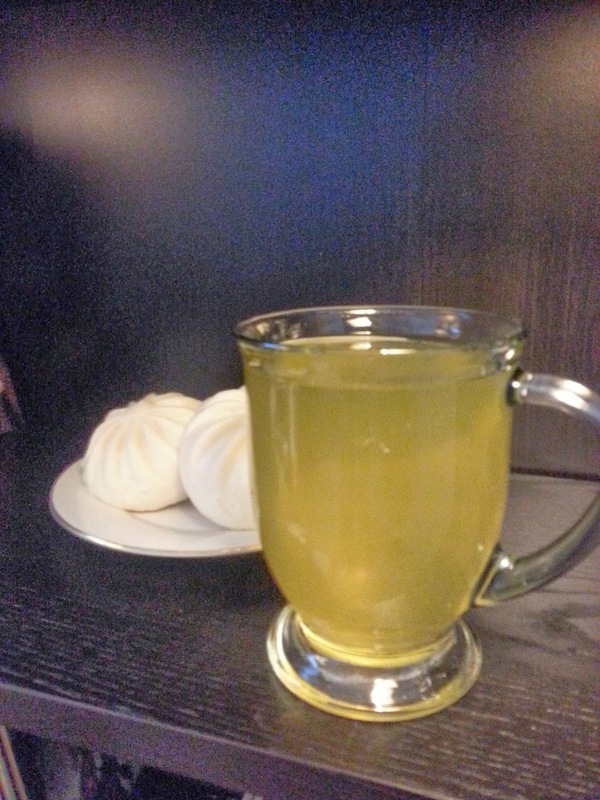 I enjoyed this tea (steeped for three minutes - ONE MINUTE TOO LONG) with my dinner of chicken-stuffed Chinese sweetbuns. Excellent pairing. But I was really impressed by this tea. I wasn't expecting much, but I really, really like it. 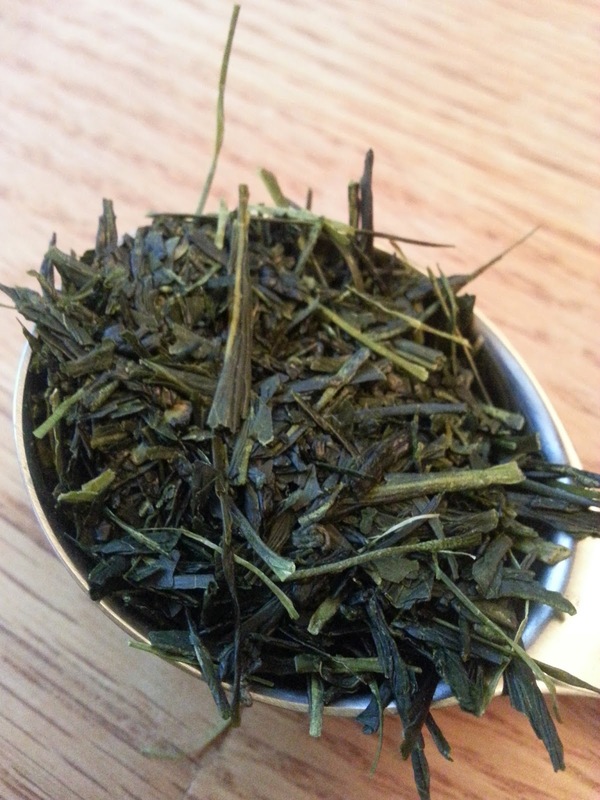 Sencha with a punch of nutty-ness and super smooth. I won't rant and rave about how much that I love this tea... because you can't have any. Try and hunt down this tea at your local tea shop. Seriously. Do it.